If you’ve just joined a company there are most certainly quite a lot of things that you don’t know. Even if you’ve been with an organization for several years, there probably STILL are a lot of things that you don’t know – whether you’d like to admit this or not. The reality is that we’re bound to face a situation where we need the support of someone else. For many of us, asking for favours is not something that we enjoy doing. It can give us a feeling of obligation – like we are indebted to the person that has helped us. It might also hurt our egos. Many of us take a lot of pride in being experts, so it’s only natural that we want to help others; not receive support. The funny thing is that asking for favours can actually improve your likability and can strengthen relationships. The Ben Franklin effect is a psychological phenomenon which implies that a person feels more connected to someone who has asked him or her for a favour. There are several possible reasons for this. First, when someone asks you for a favour, you feel good! It gives you a sense pride knowing that out of all the people that person could have come to, they came to you. This could be either because they trust you – which implies that you are trustworthy. Or, this could be because you know your stuff – suggesting that you’re smart or even a specialist on the topic. It can also be because that person considers you a friend – and we all like feeling liked. It can also reverse roles momentarily and give a mentee an opportunity to be a mentor – the desire to teach and guide others is something natural within us. So, when someone asks for a favour, they are willing to accept your guidance. That gives people a wonderful feeling, which they associate with the person that has succeeded in making them feel this way. Why does feeling trusted, liked, and smart make us feel good? Putting it simply, we feel good because of the release of certain chemicals in our body. 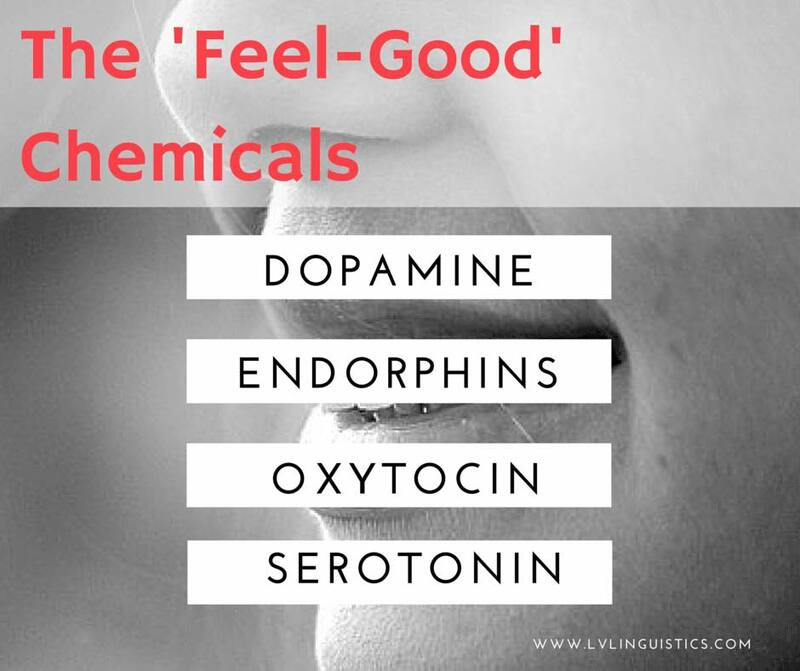 The four chemicals that make us feel good are endorphins, oxytocin, serotonin, and dopamine. When someone makes you feel trustworthy, that helps to release oxytocin – making you feel happy. Similarly, feeling respected or smarter than someone else can help to release serotonin, which feels euphoric! So, the next time you have some trouble with excel or you can’t seem to find your way to the cafeteria, don’t hesitate to ask someone for help. You’re actually doing THEM a favour by giving them a well-appreciated release of ‘happy chemicals’. What’s more, in turn, that person will feel like they can trust you because you’ve trusted them. At the end of the day, rather than looking weak or vulnerable, you may actually be perceived as human, likeable, modest, or respectful. Now, how can we actually go about asking someone for help? I have a favour to ask you. | I’ve got a favour to ask. I’m really stuck here…Could you help me out? You have to help me with something. Could I ask you for a favour? I’m completely lost. Do you think you could have a look at this for me? Could I please get your opinion on something? I’ll really owe you for this one. I would really appreciate it if you..
You can’t imagine how much this means to me. You’re really helping me out of a jam..
I’ll be indebted to you forever if you can help me….